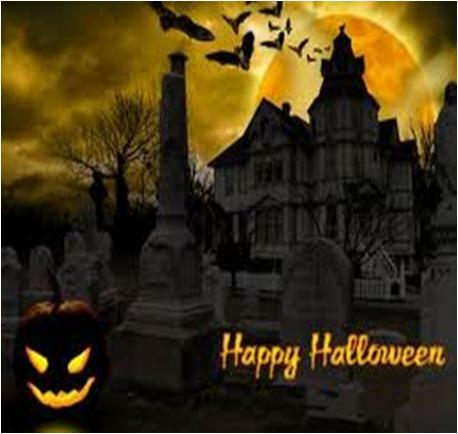 The very first thing you have to do is, convert your house into a haunted house to enjoy your Halloween in a true manner. Making a haunted house at your home is a simple not only easy but cost-effective activity as well. Make these simple ghost decorations at your home and use them to decorate your house according to the theme of Halloween. 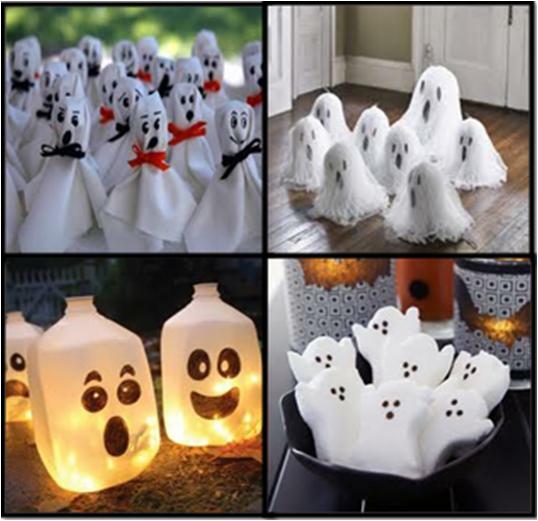 All of these ghost decorations are easy to create and creepy enough to enhance the overall scary environment of your house. 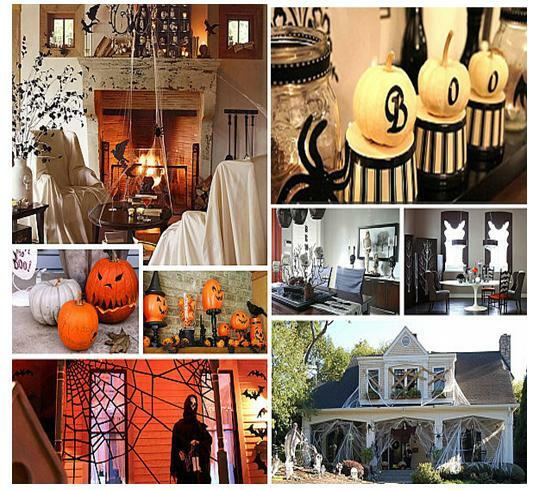 Yard is the major section of your house so you cannot ignore it while decorating your house on Halloween. 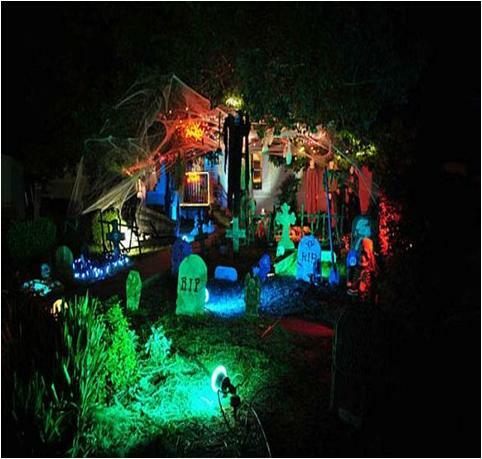 You use your nicely decorated spooky yard for conducting you’re an open air Halloween party or get-together. 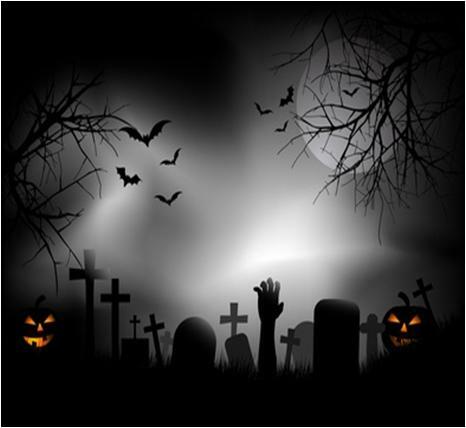 This spooky graveyard is scary enough to make your Halloween celebrations memorable. The best thing about this project is that it is not expensive at all. 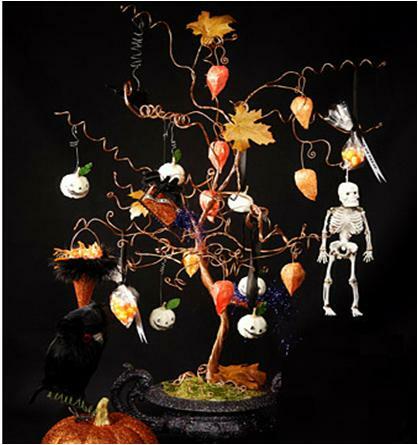 Place this Spooky Halloween Tree in the visible corner or your house and enjoy some encouraging comments from your family and guests as it looks really amazing. The elements used in this project are easily available in the market and are not expensive at all. 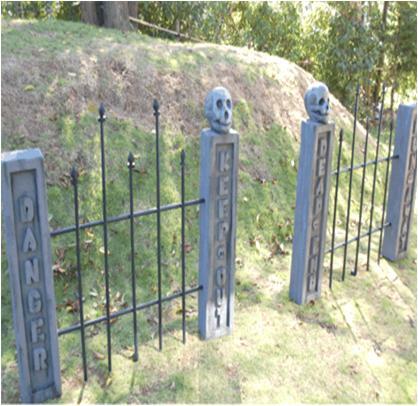 Take advantage of this spooky garden fence to protect your decorated yard and graveyard from any unwanted entry. Moreover, it gives a complete look to your creepy yard and graveyard.